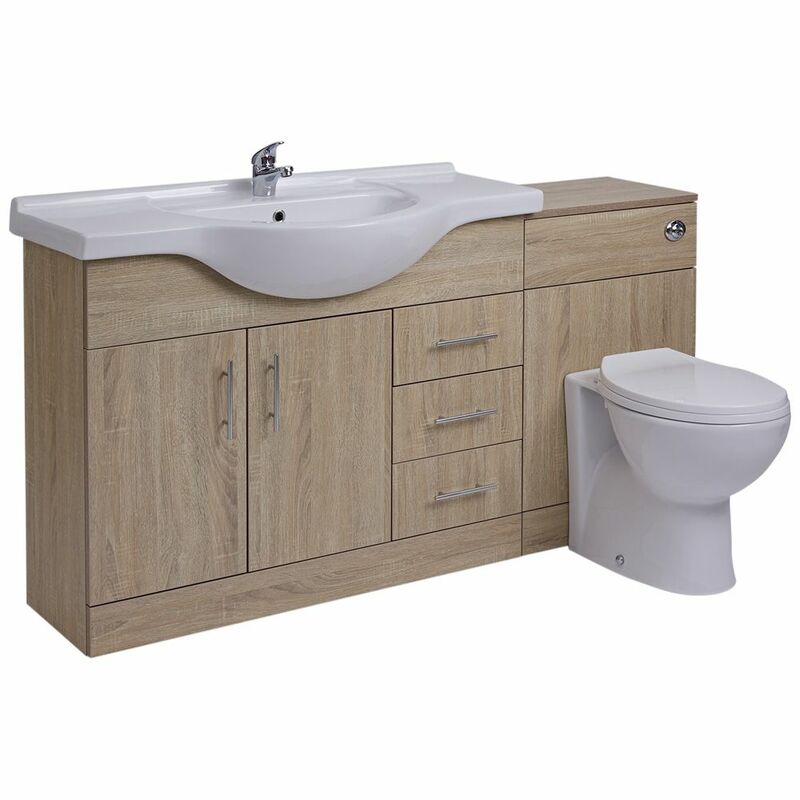 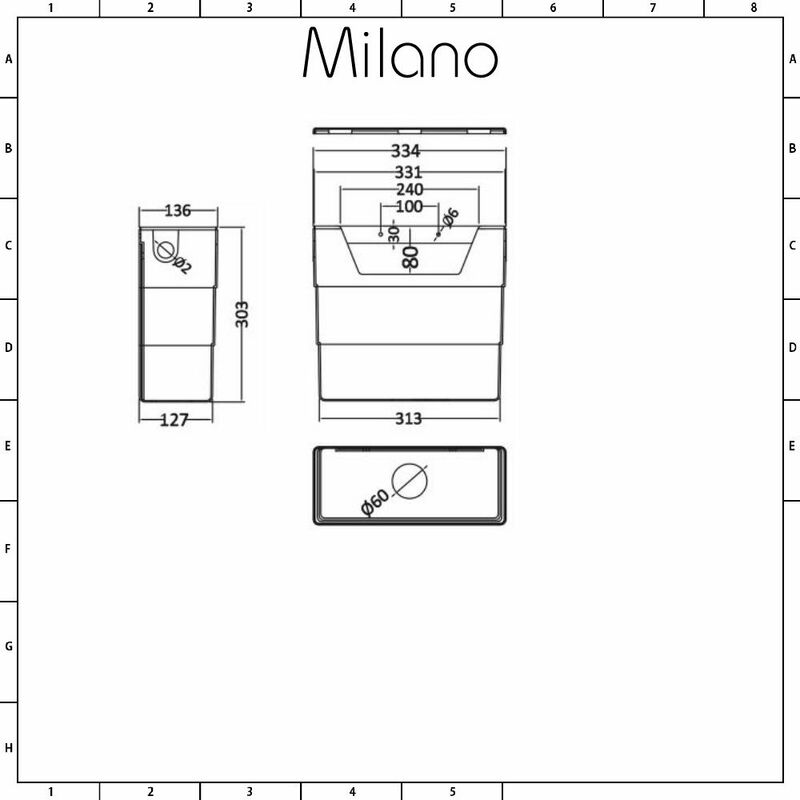 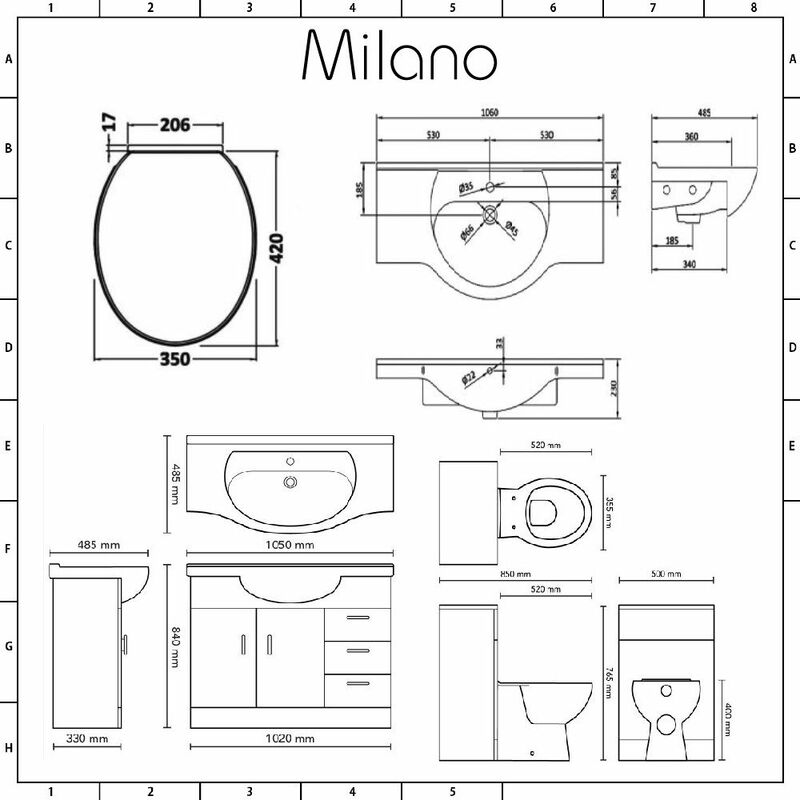 Add essential storage space to your bathroom with the Milano Classic Oak 1540mm combination furniture unit. Great for creating a smart, modern look, this furniture pack includes the 1050mm vanity unit with ceramic basin and the matching WC unit with concealed cistern, back to wall toilet and soft close seat. 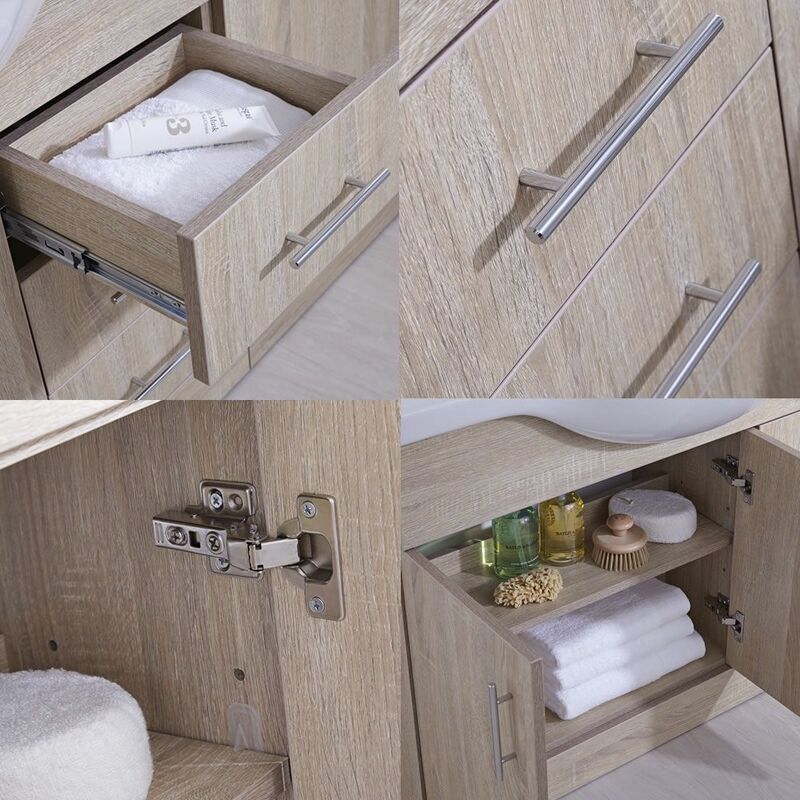 The vanity unit incorporates plenty of room for keeping toiletries and towels neatly hidden away. 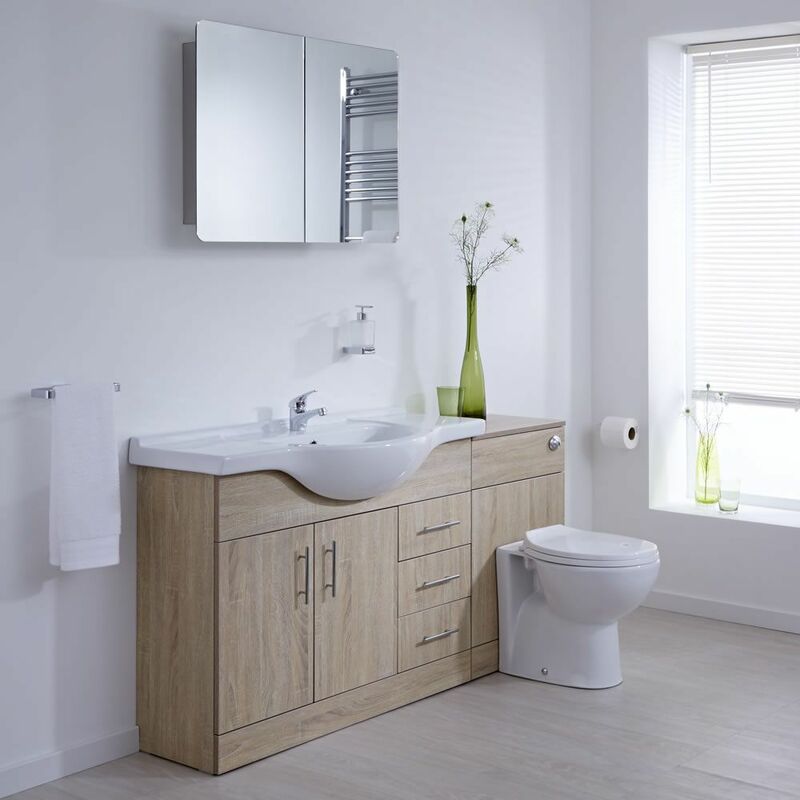 Featuring an oak effect finish, the units are supplied rigid to ensure a hassle free installation. 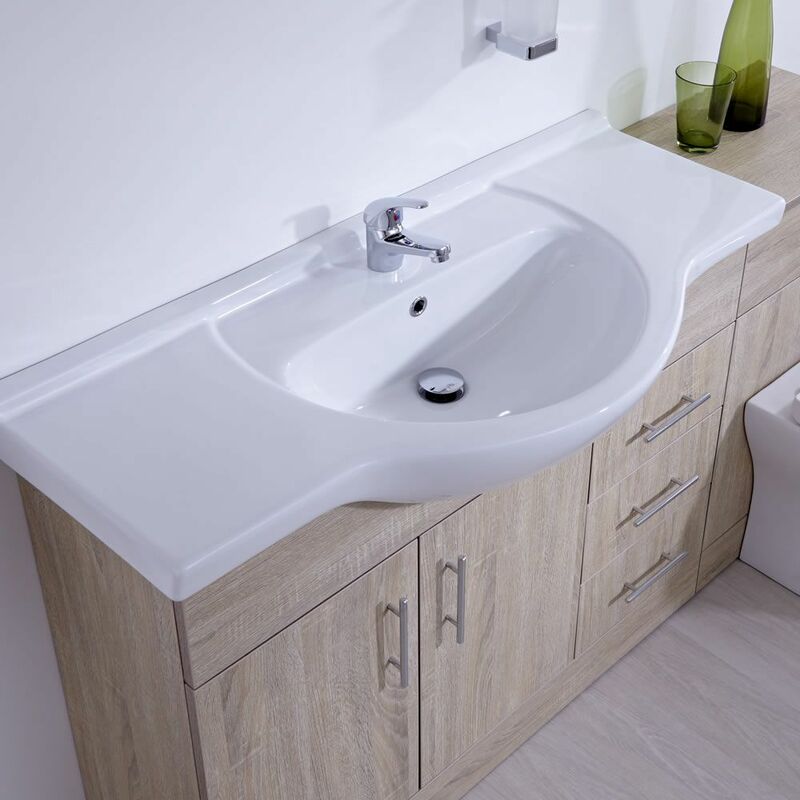 The WC unit can be positioned to the left or right of the vanity unit or completely separately, giving you maximum versatility so you can arrange your bathroom exactly as you would like it. 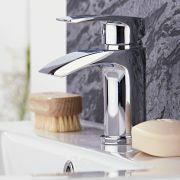 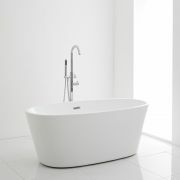 Please note: basin tap, waste and bottle trap not included - see our recommended essential products above.